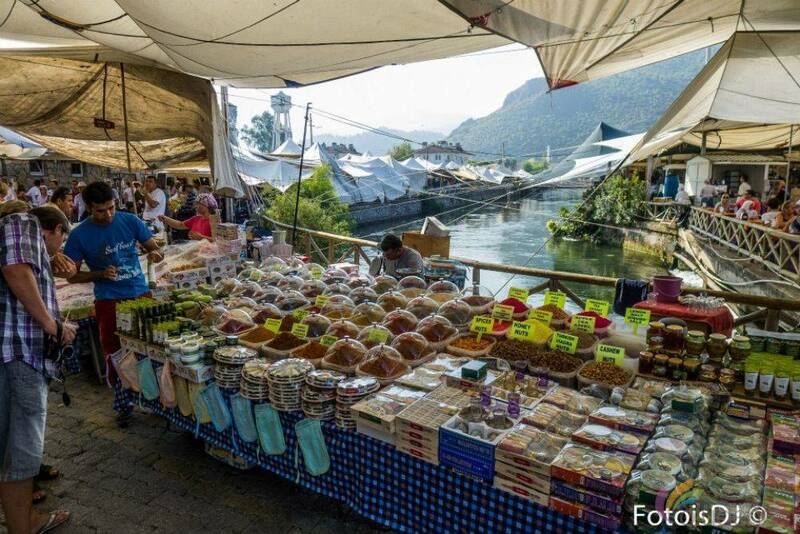 Fethiye Tuesday Market is one of the most touristic places that is visited.The biggest open air bazaar is settled in Fethiye region on Tuesdays.The colourful moments that sellers and buyers create can allure you.It’s possible to find many suitable fruits and vegatables,textile products and souvenirs.It makes you satisfied to find quality products with suitable prices as everything in Fethiye.Don’t quote me on this but don’t hesisate to haggle.If you want to enjoy good time and buy nice presents for your beloved ones,Fethiye Market Tour is one of the best we can offer.After 2,5 hour long shopping,we pass to Kayaköy with our cars.You will witness the ruins of a historic civilization.You can witness many marks of ancient civilization that lived in Kayaköy-older name Levissi-.It can leave you great moment to visit in big and small church and fourteen chapels and small greek houses of 3000 population Levissi.You’ll make your holiday unique while taking photos of Levissi’s streets.After we leave Kayaköy we leave you to your hotels to meet with you in our next trip. 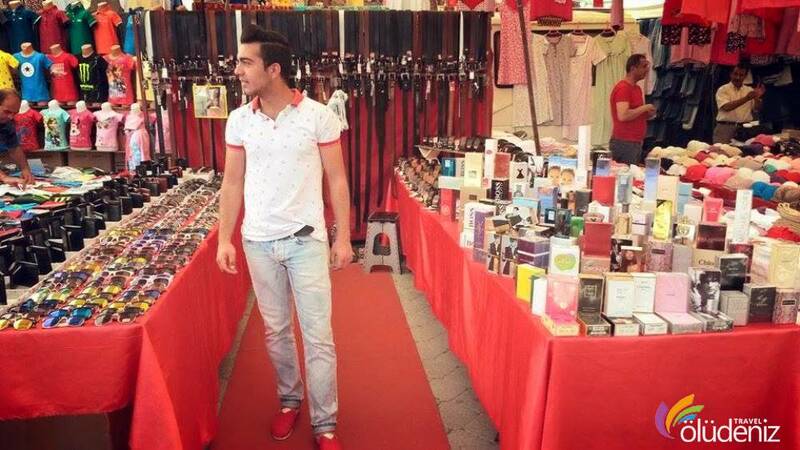 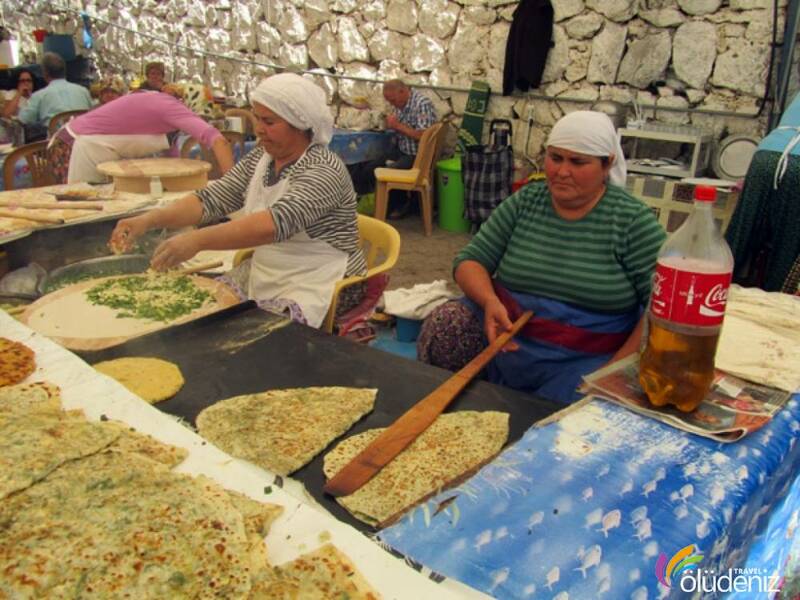 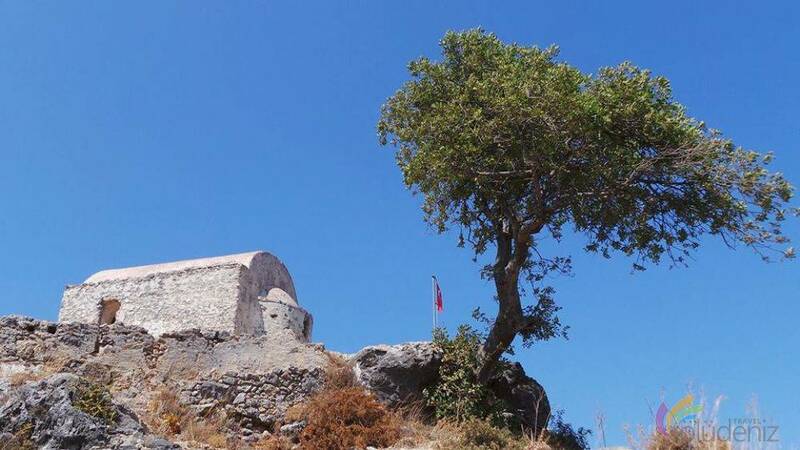 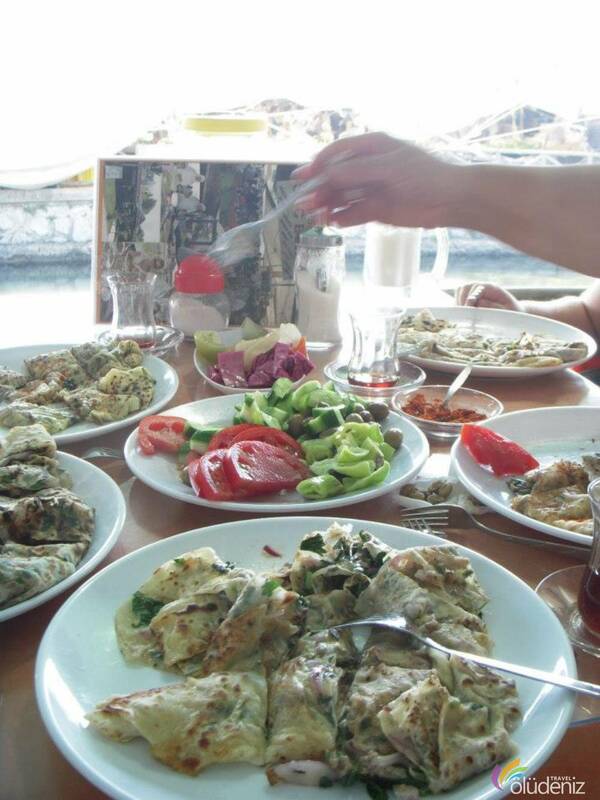 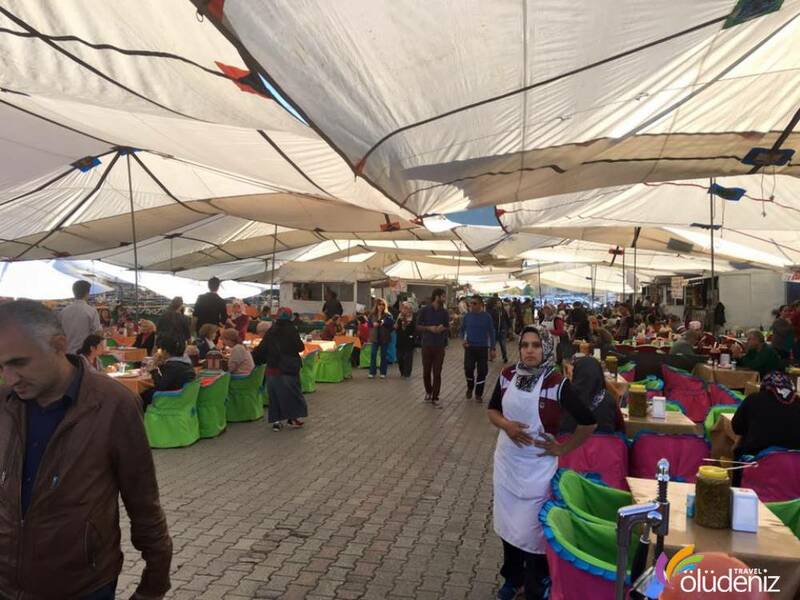 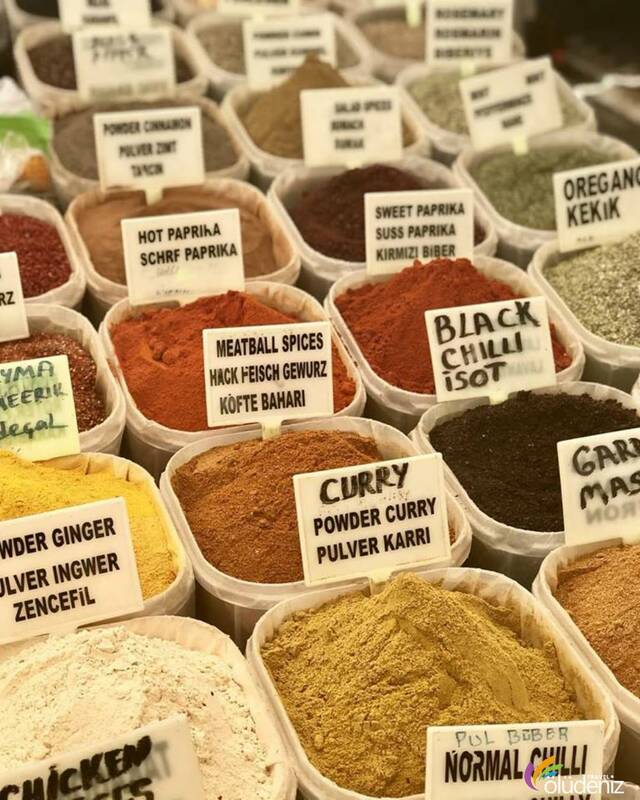 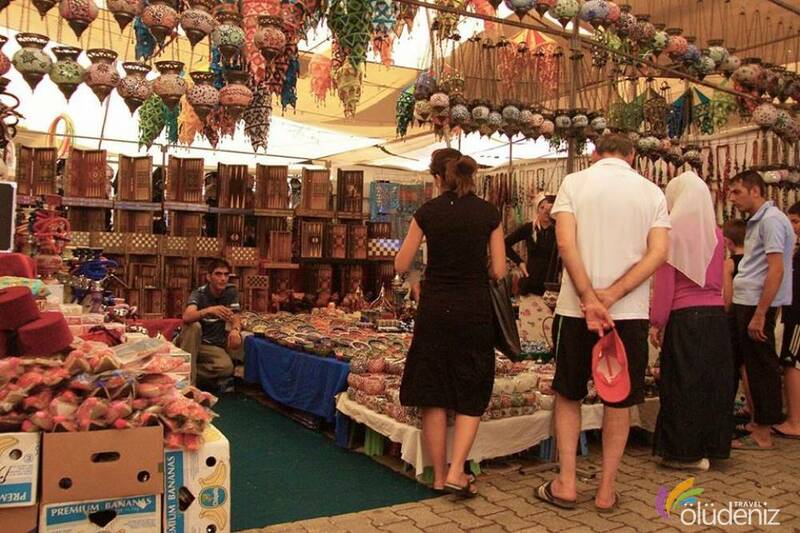 What should I have while going to Salı Tuesday Market ? 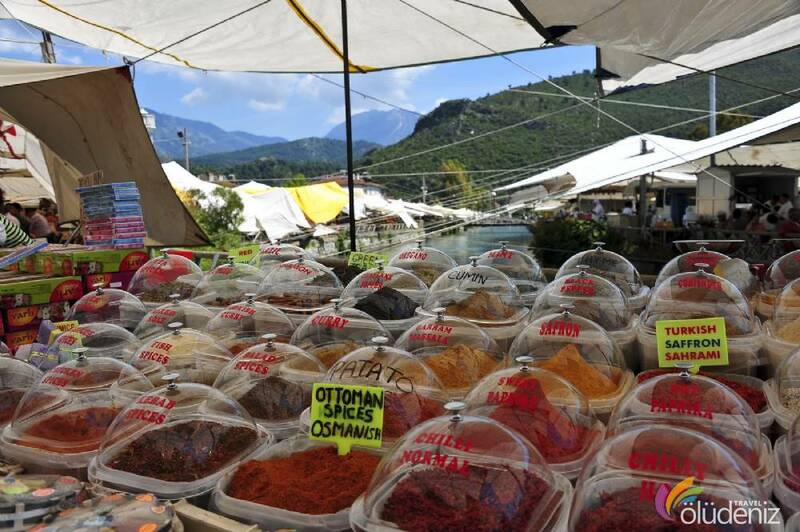 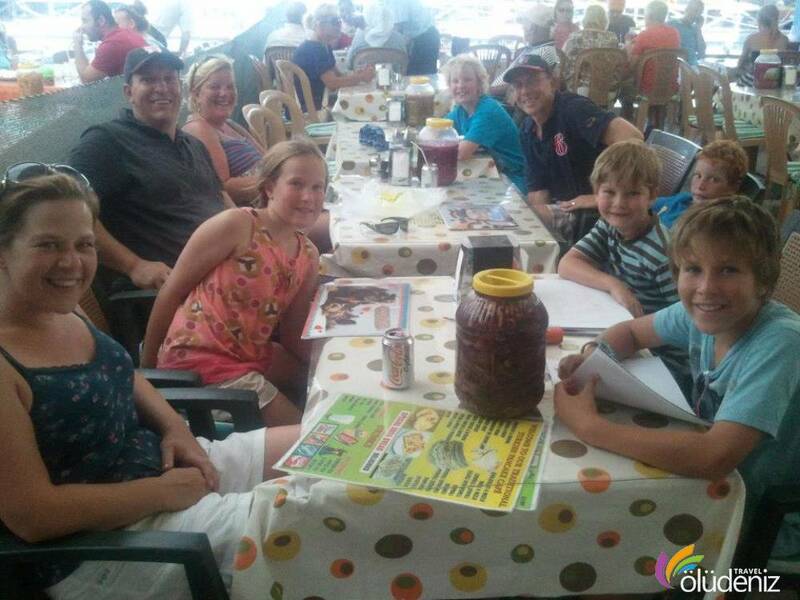 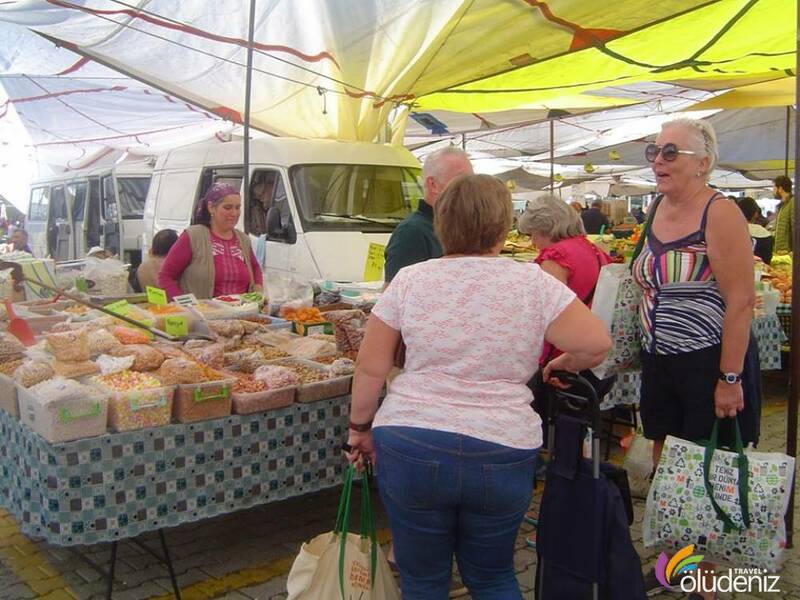 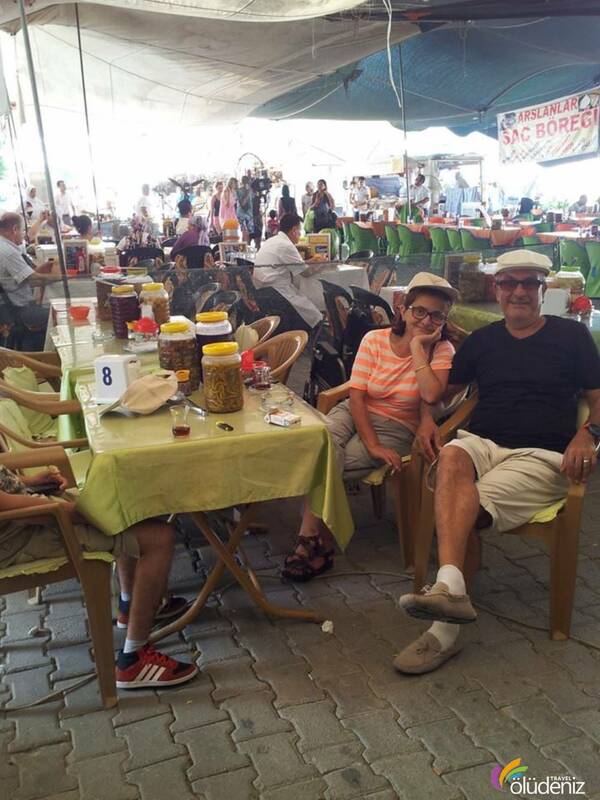 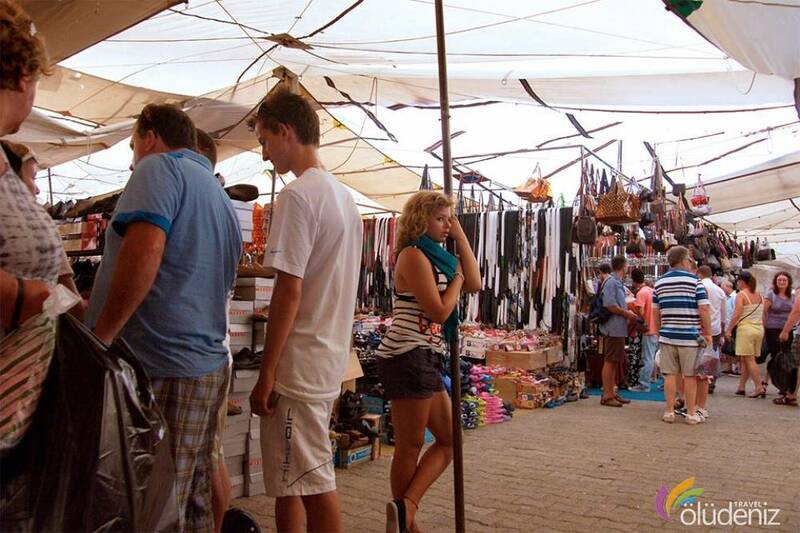 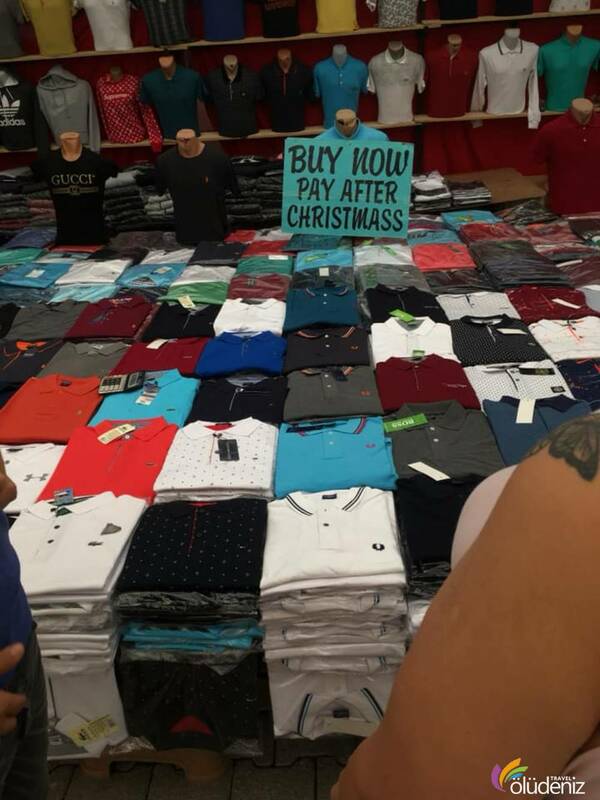 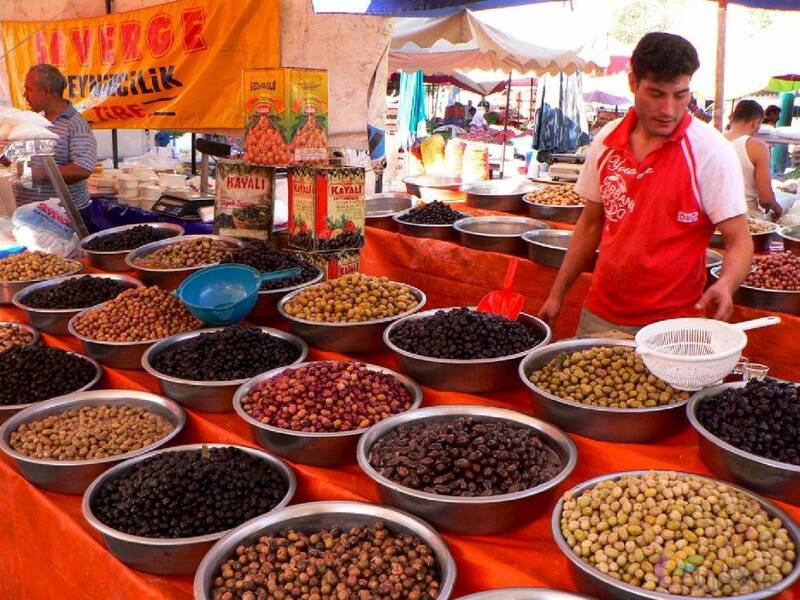 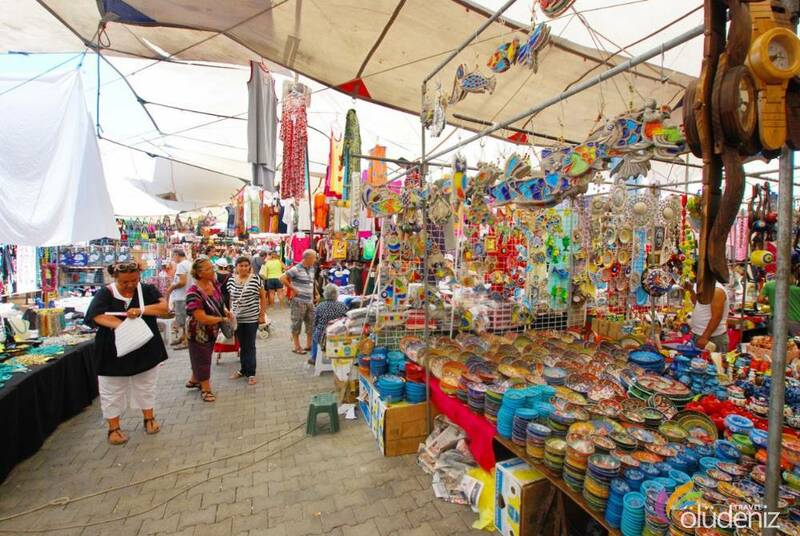 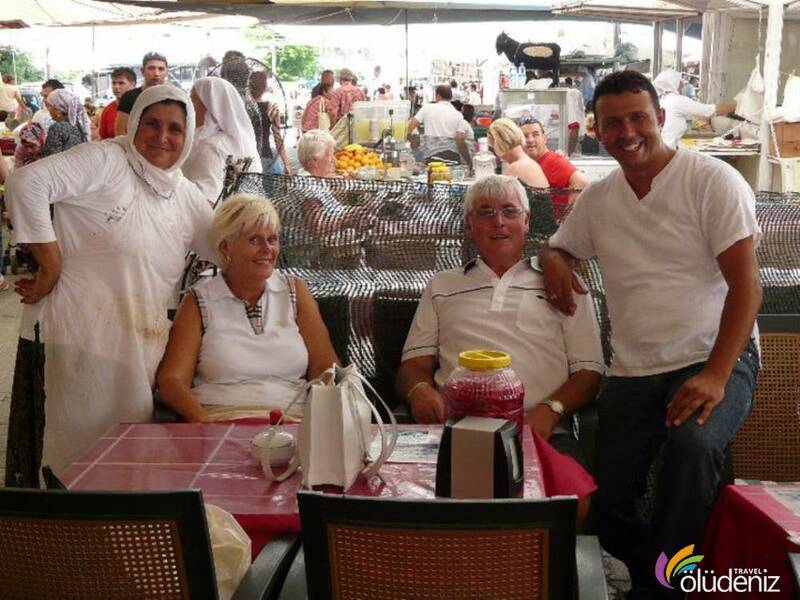 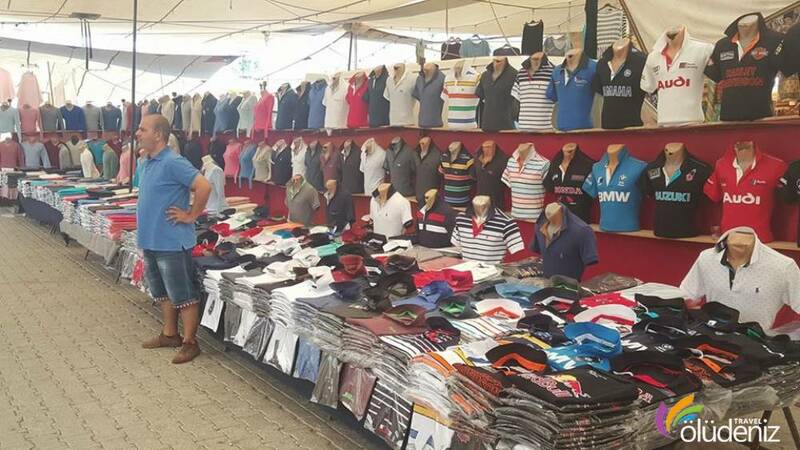 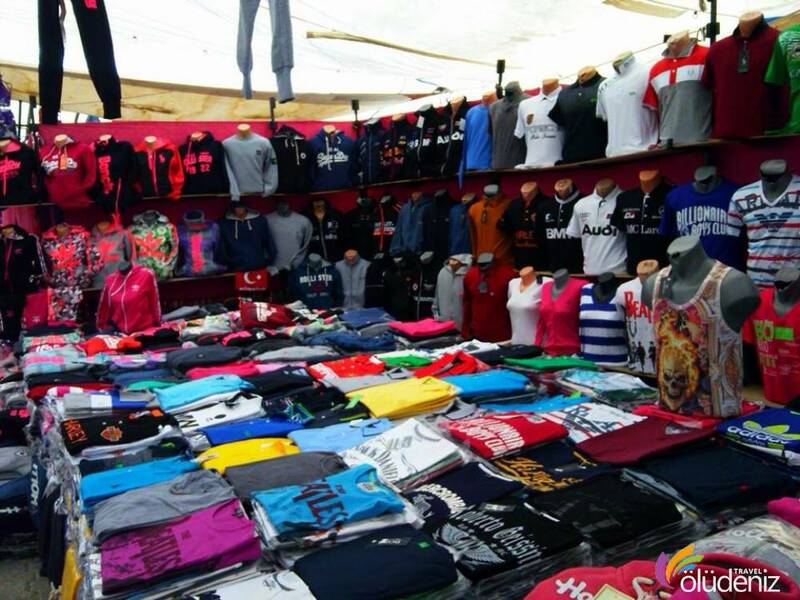 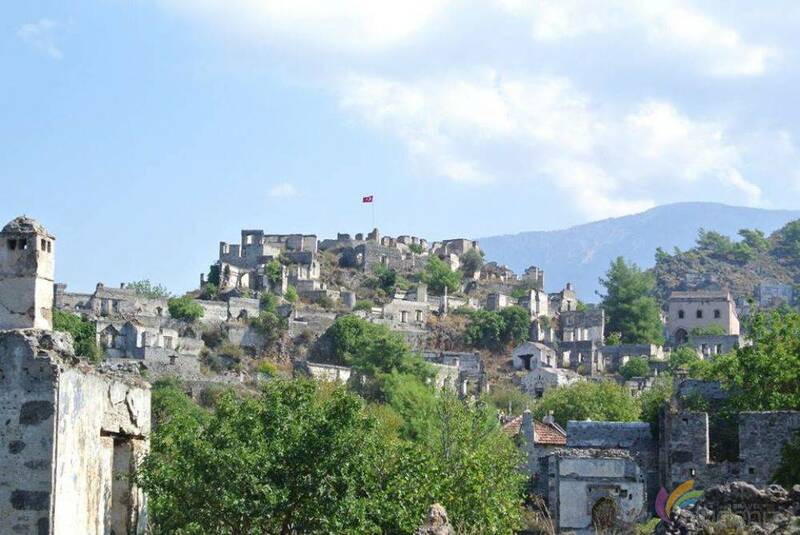 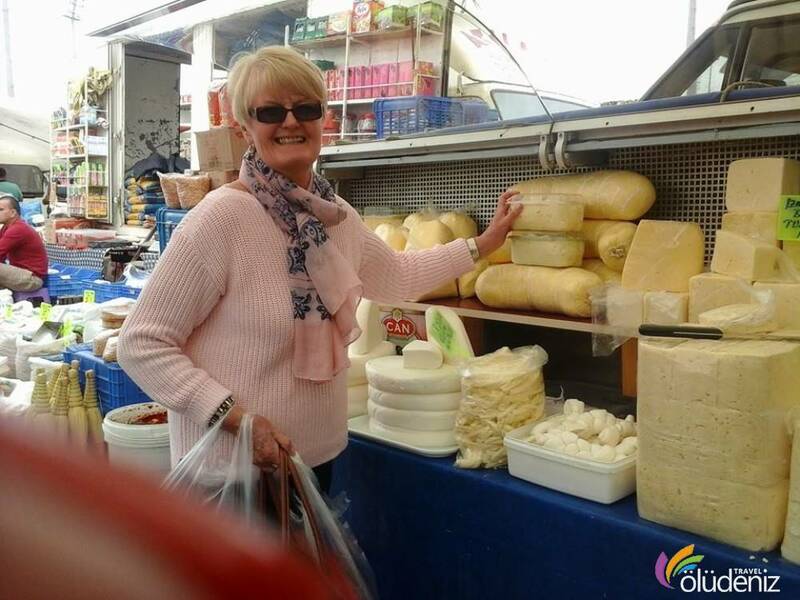 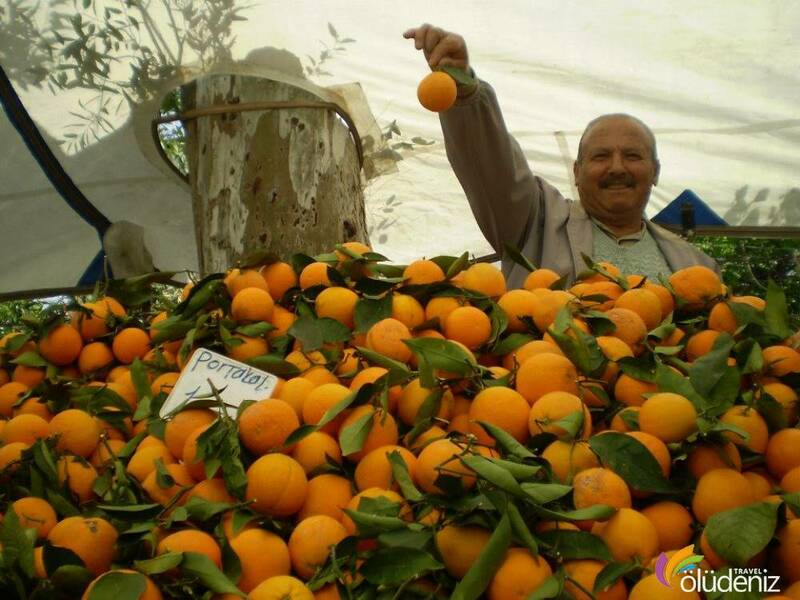 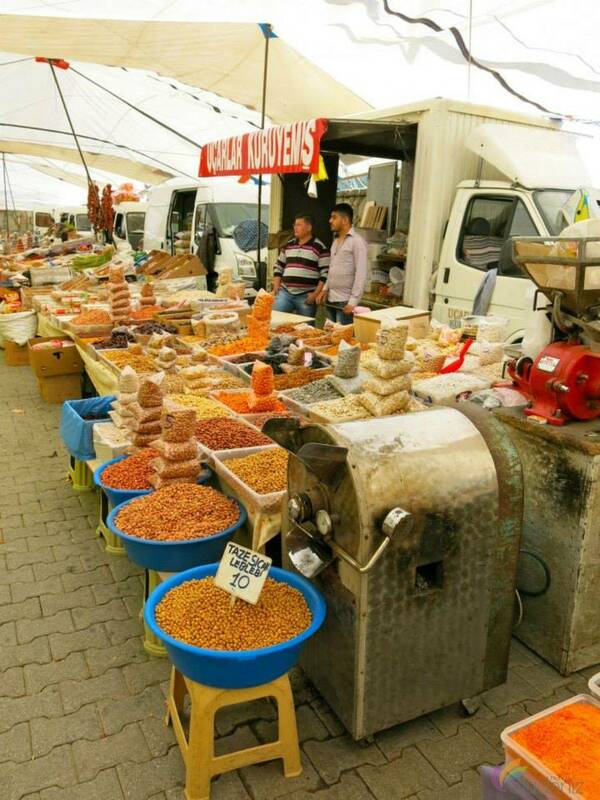 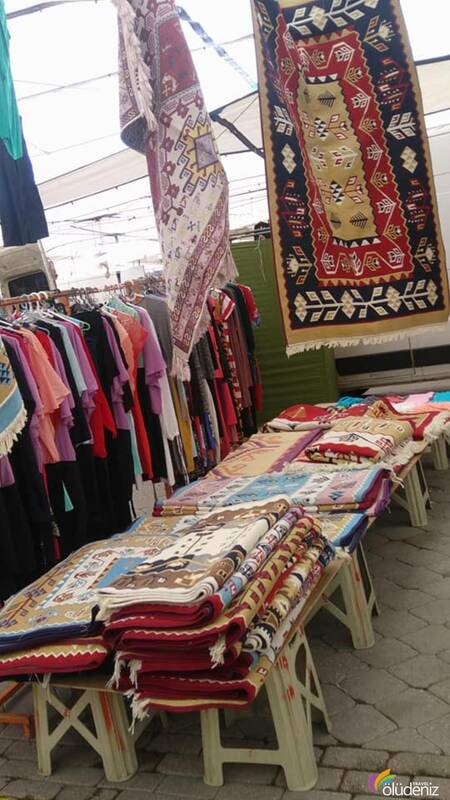 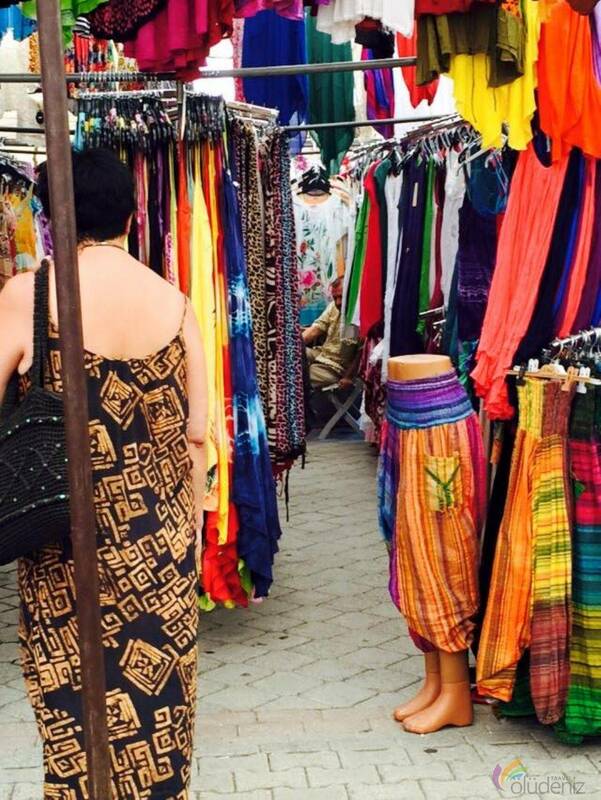 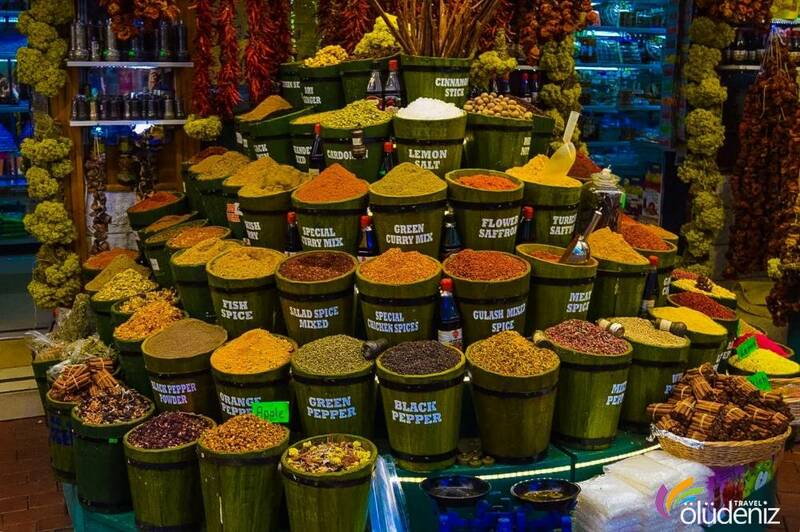 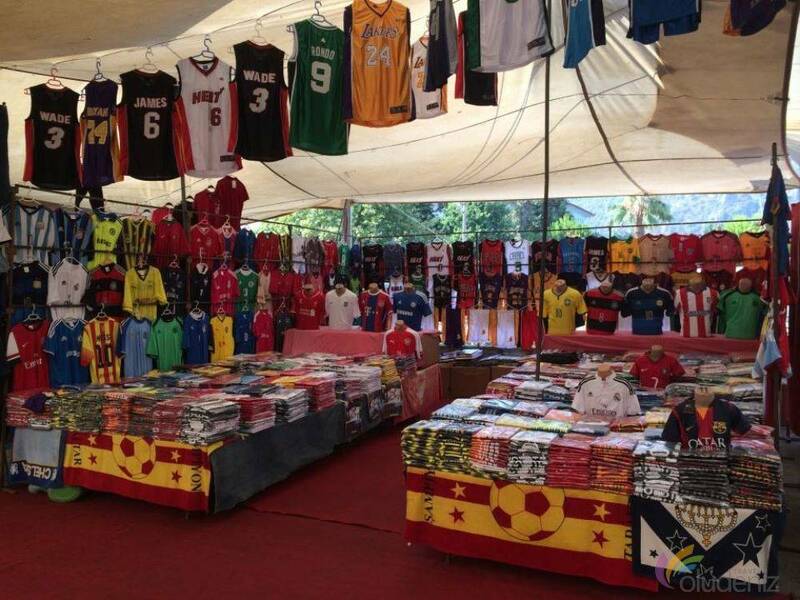 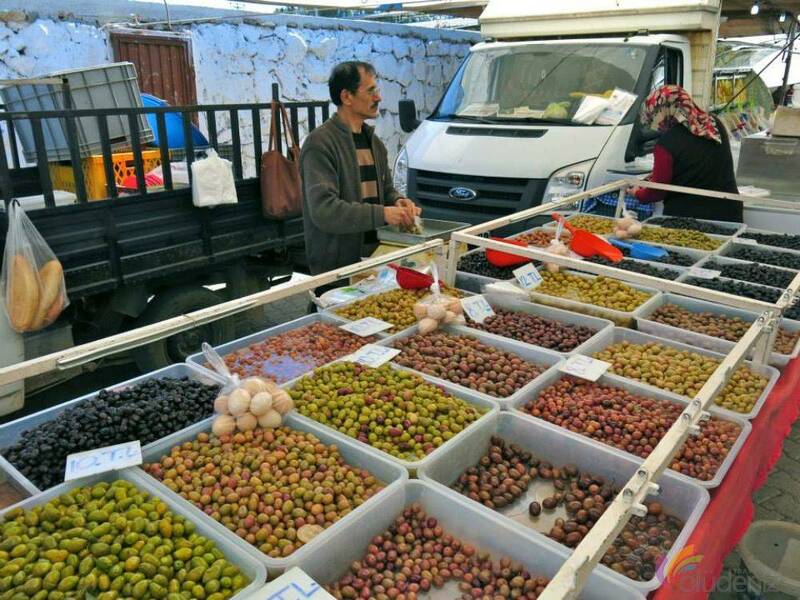 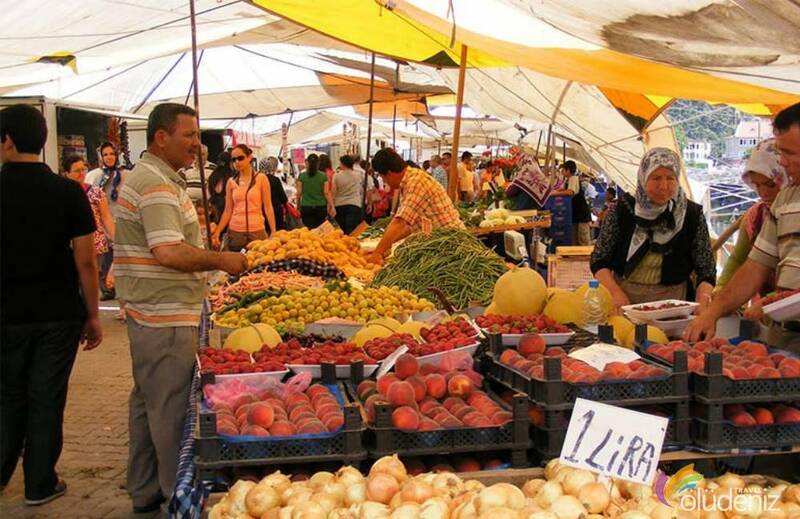 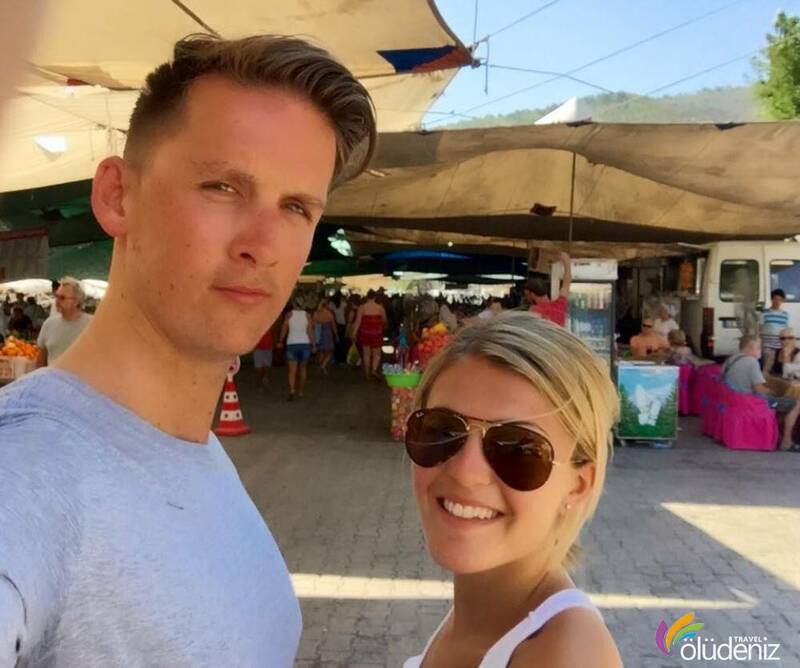 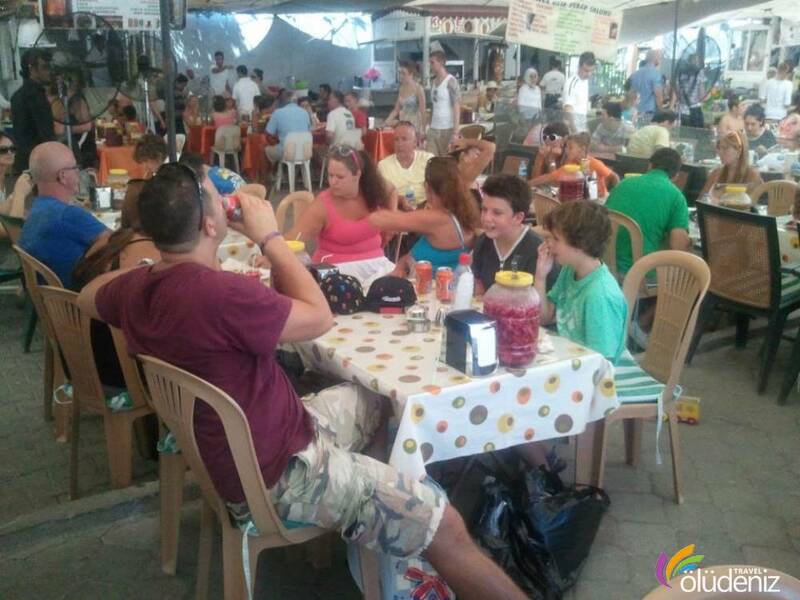 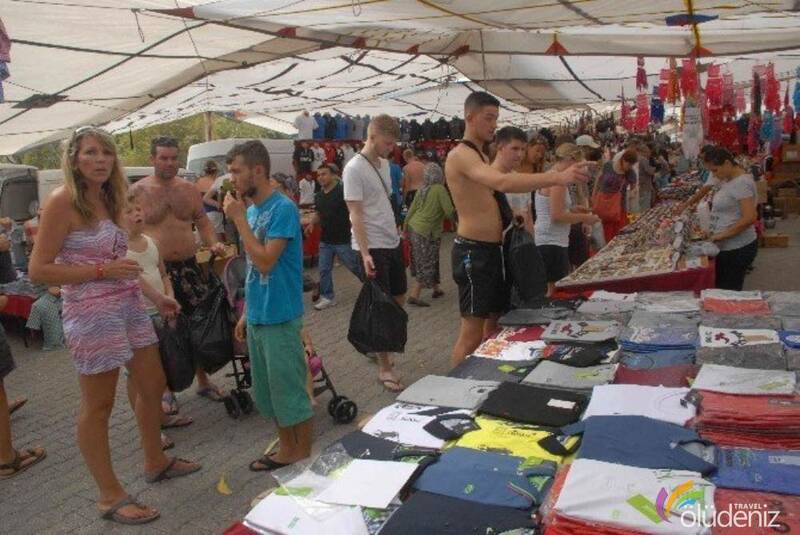 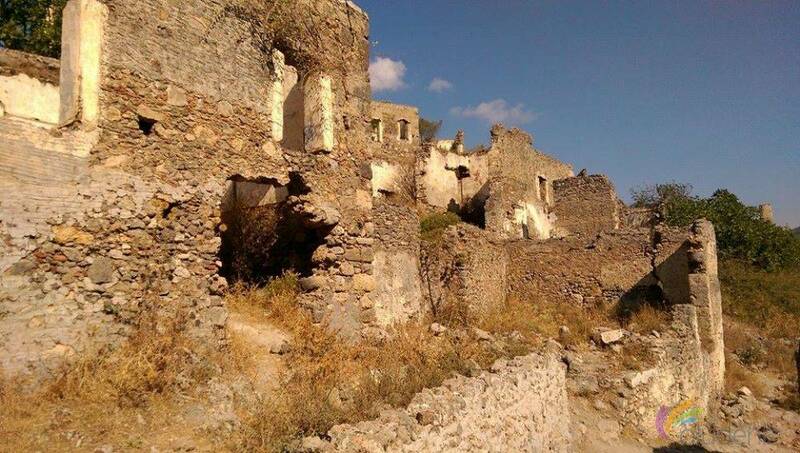 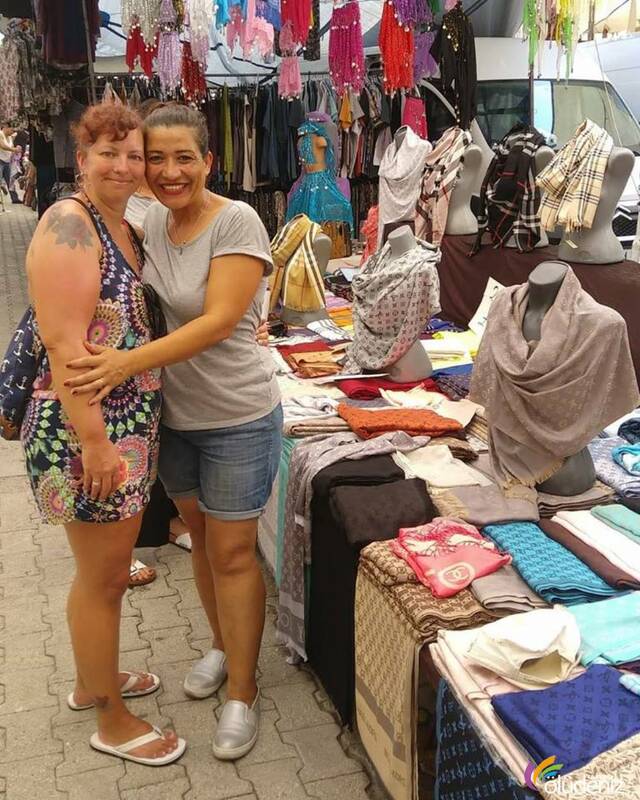 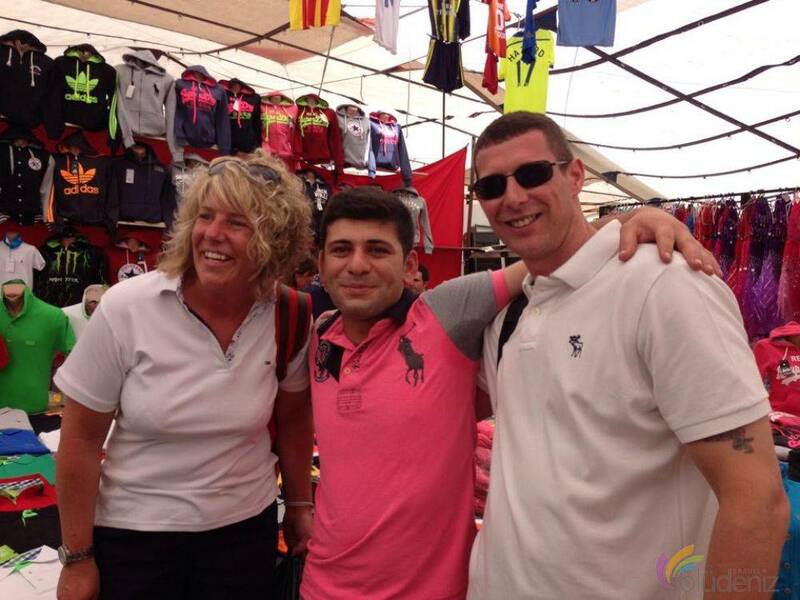 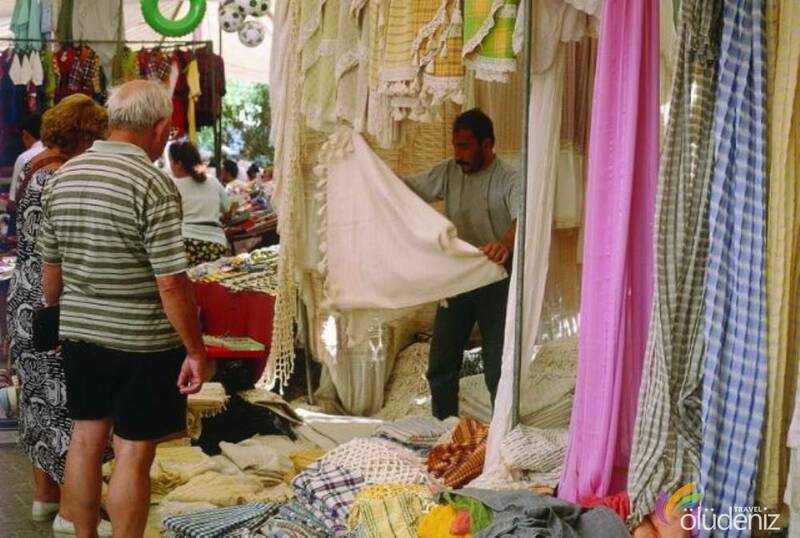 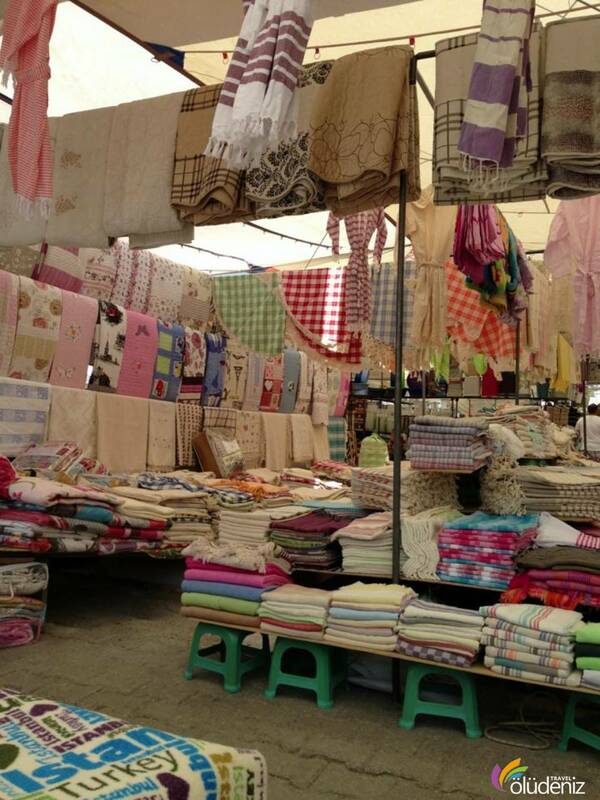 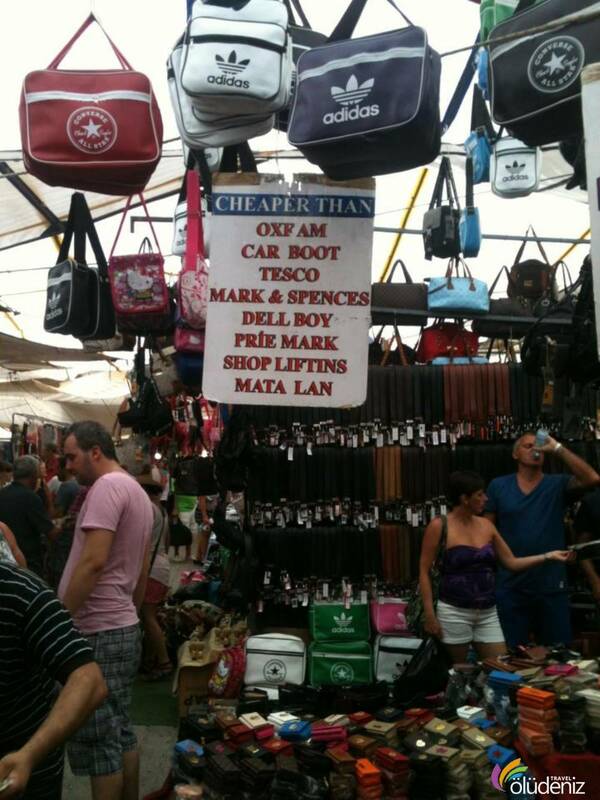 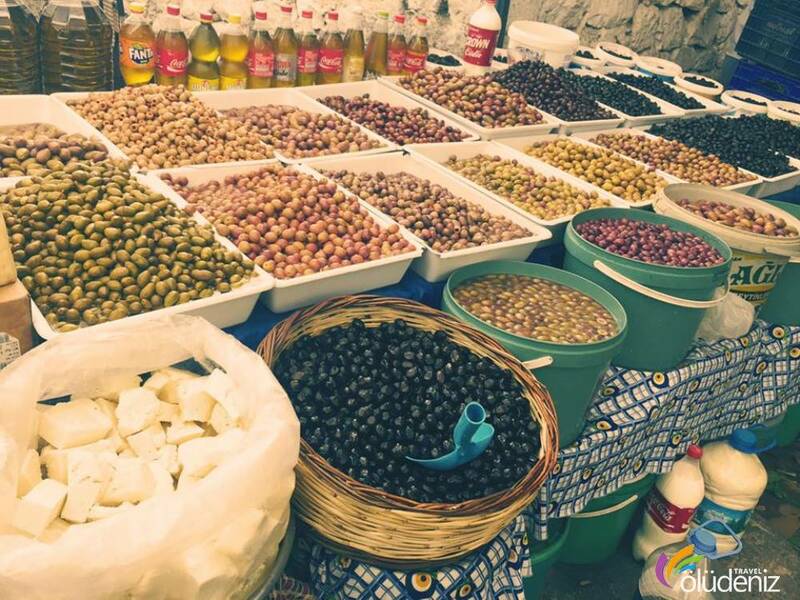 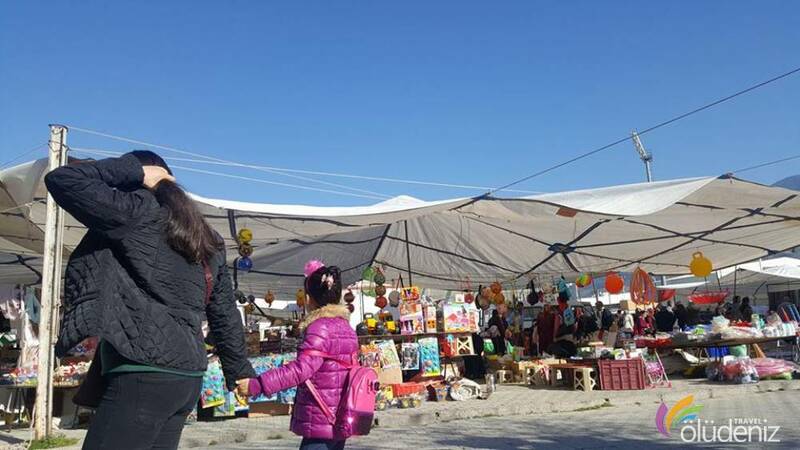 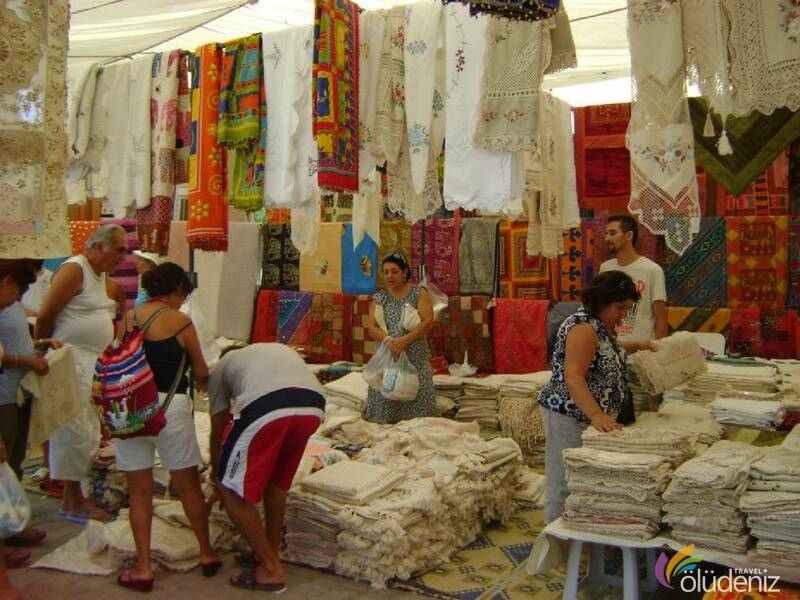 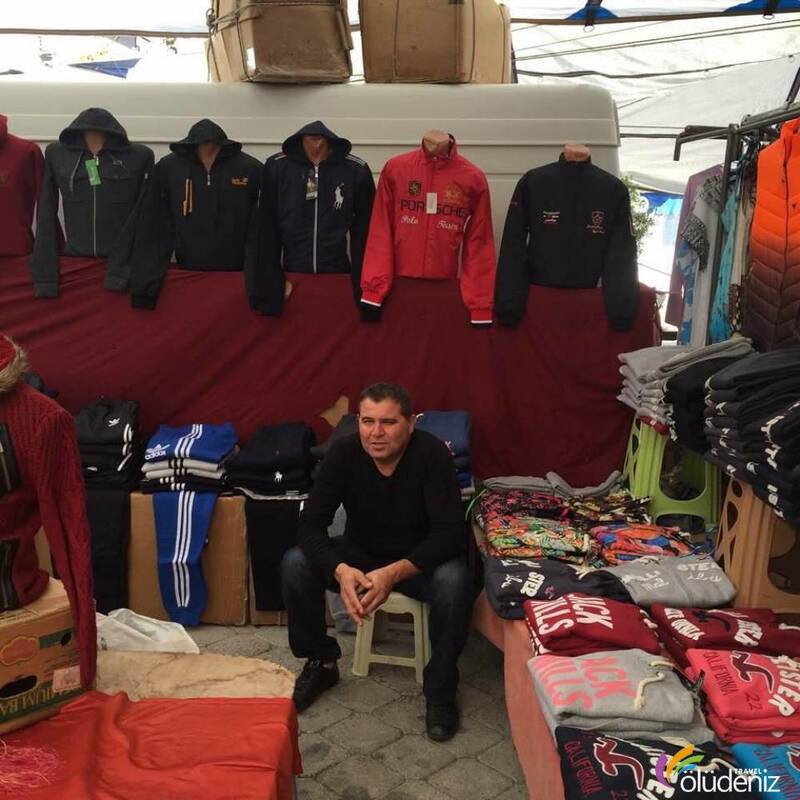 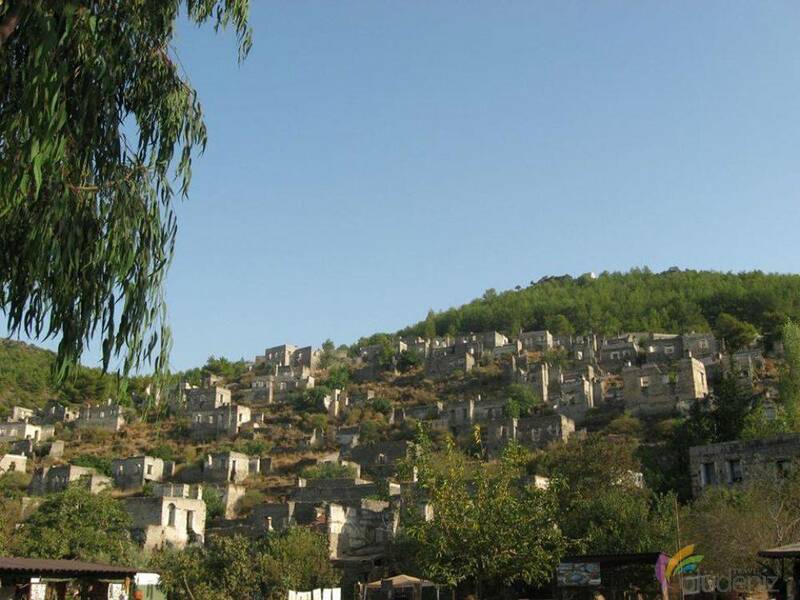 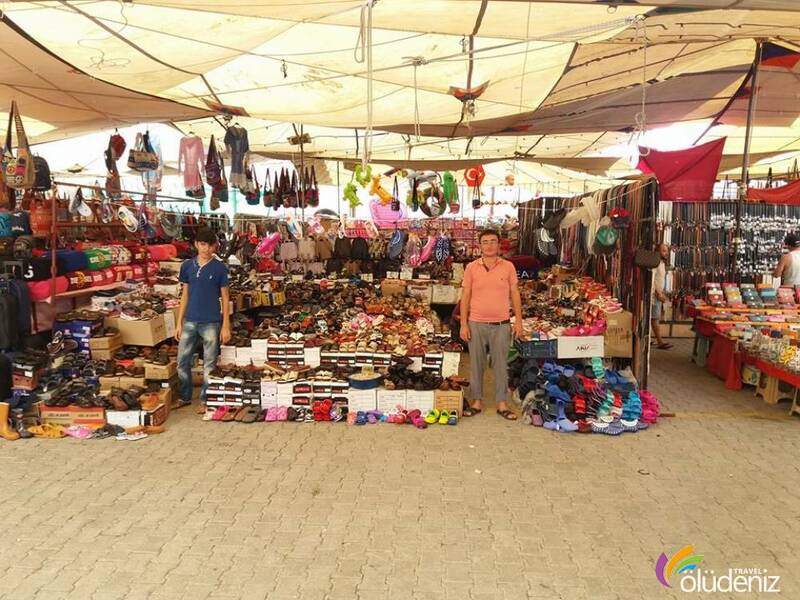 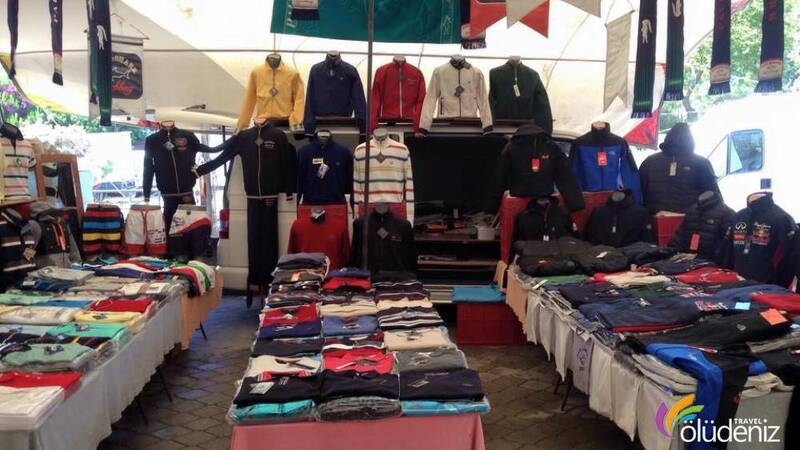 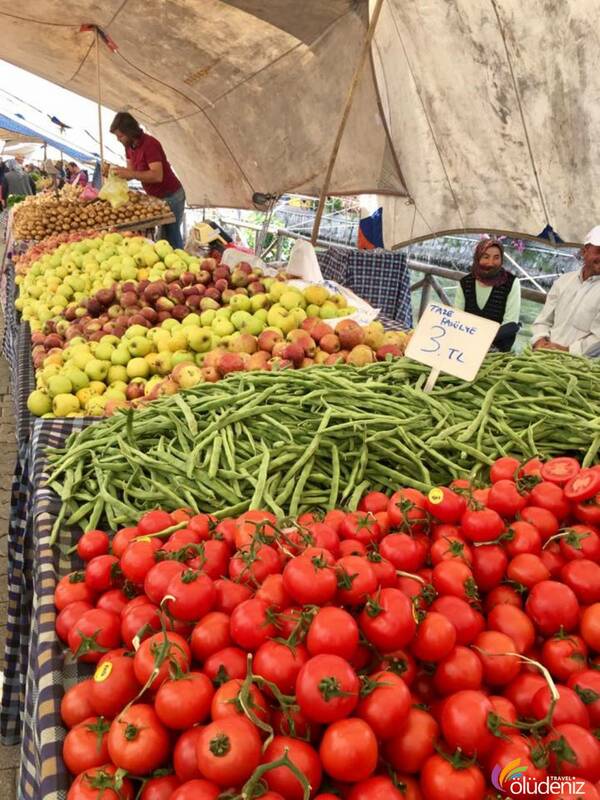 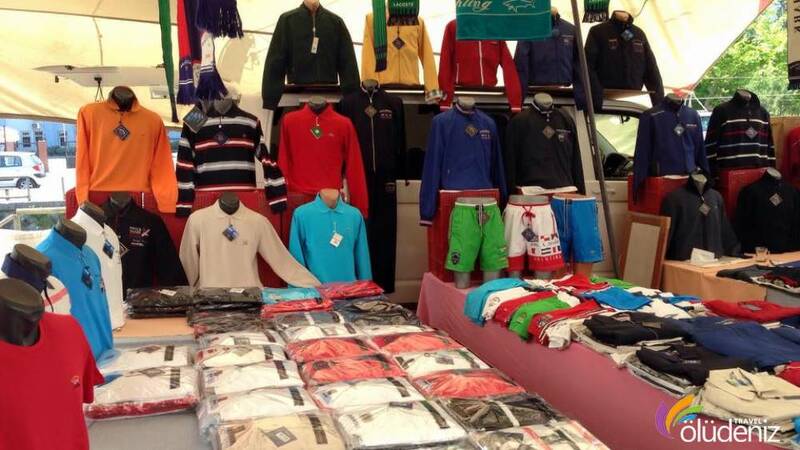 While going to Fethiye Tuesday Market Tour ,take cash for cheap shopping.Don’t forget to haggle.